The Beny Moré Cocktail was created at Calle Dão restaurant in New York to celebrate National Vodka Day on October 4 and to honor Beny Moré, one of the greatest Cuban popular singers of all time. This cocktail is smooth and easy to love, even though it’s complex. The flavors here are ginger, orange, raspberry and rhubarb (the last two coming from the hibiscus) with lemon to bring out a little more citrus tang. 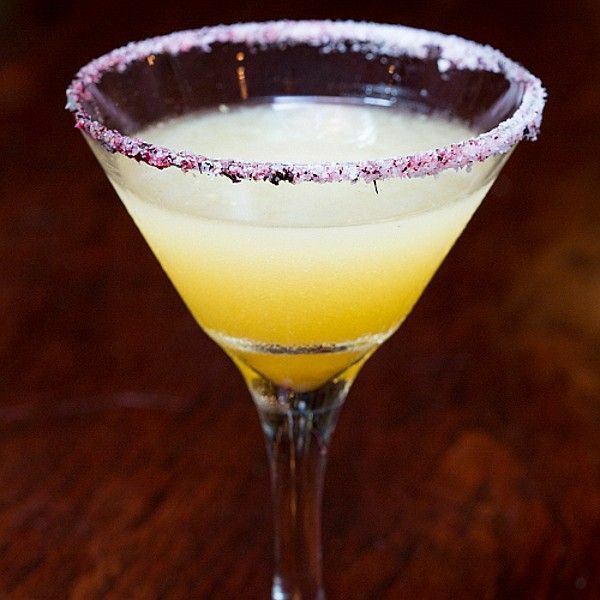 It’s sweet but not cloying, a really fascinating alternative the next time you’re thinking about having a Lemon Drop Martini. Muddle the two lemon wedges in a cocktail shaker. Add the ginger vodka, Cointreau, simple syrup, lemon juice and sour mix, and shake vigorously. Rim a martini glass with lemon juice and sugar and strain the mixture into it. Drop 1 hibiscus flower in with a spoonful of the syrup.